Switzerland has witnessed a 40 percent increase in asylum seekers who dropped off the radar after arriving in the country. Over 8,000 migrants simply disappeared in 2016 after abandoning the asylum procedures without informing Swiss authorities. Between January and the end of November 2016, a total of 8,166 asylum seekers chose to abandon their refugee applications, Martin Reichlin, a spokesman for the Migration Ministry (SEM) revealed. Those who dropped out of the bureaucratic process include people who believed that their application would be rejected or those who wished to join relatives in another European country. 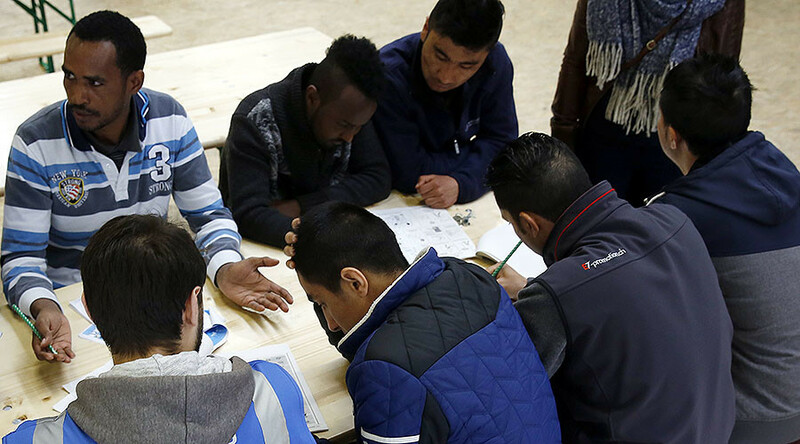 The SEM believes that these missing migrants continued their journey towards Germany. 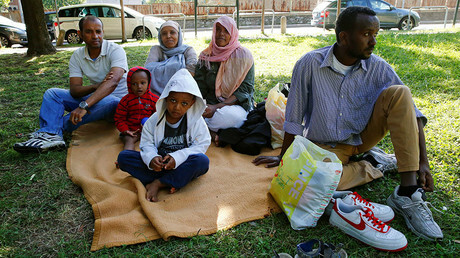 According to the spokesman, those who chose to surrender their refugee prospects in Switzerland mainly came from Africa with the majority coming from Eritrea (801), Gambia (792), and Nigeria (716). They are followed by nationals of Guinea (508), Algeria (504) and Somalia (494). The 2016 statistics show a massive increase in numbers of those who decided not to stay in Switzerland. In 2015 only 4,943 asylum seekers ‘went missing’. Under European rules, refugees are only allowed to enter Switzerland if they say they want to claim asylum here. All those who do are assigned to a SEM reception center to be registered. Anyone who does not state their intention to claim asylum in Switzerland is refused entry and must return to the first European country they entered.